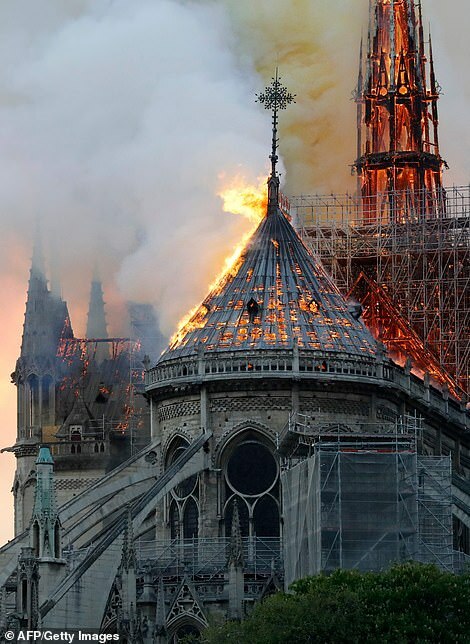 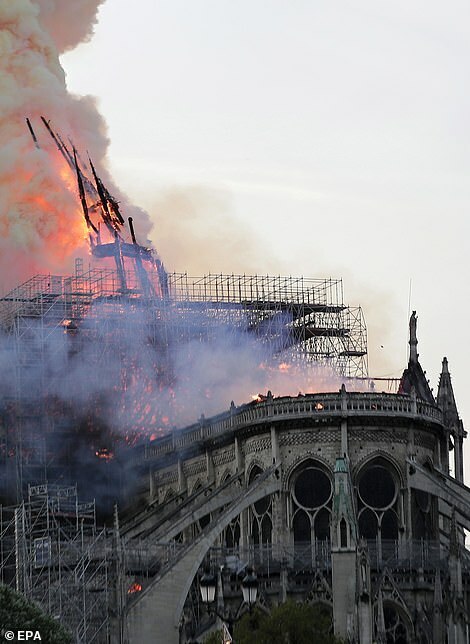 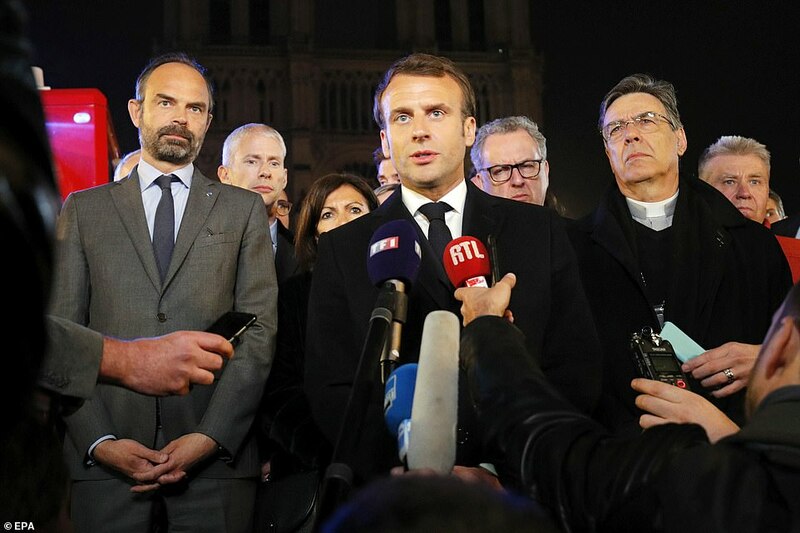 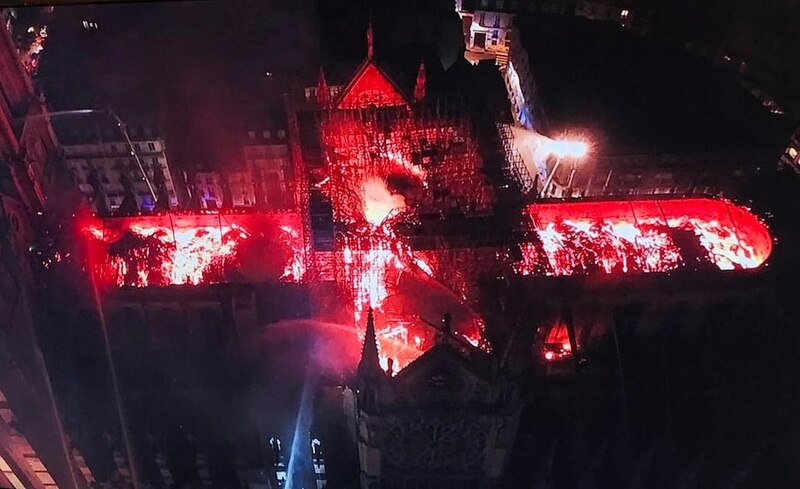 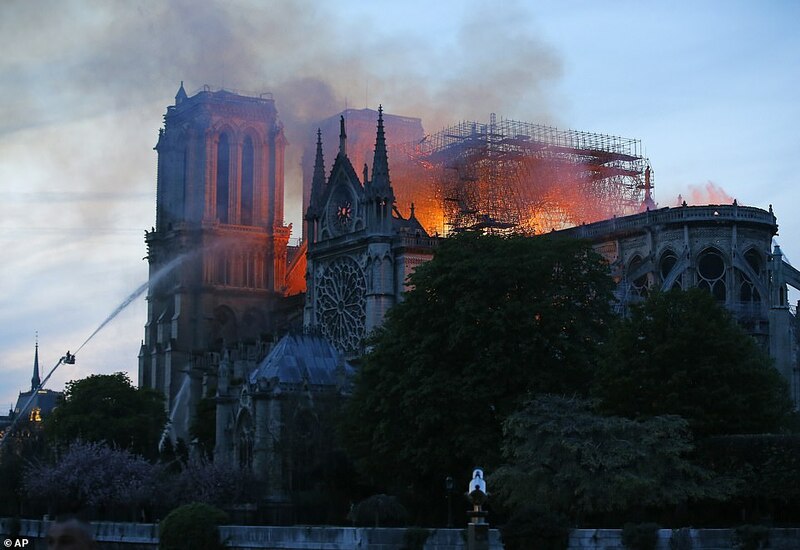 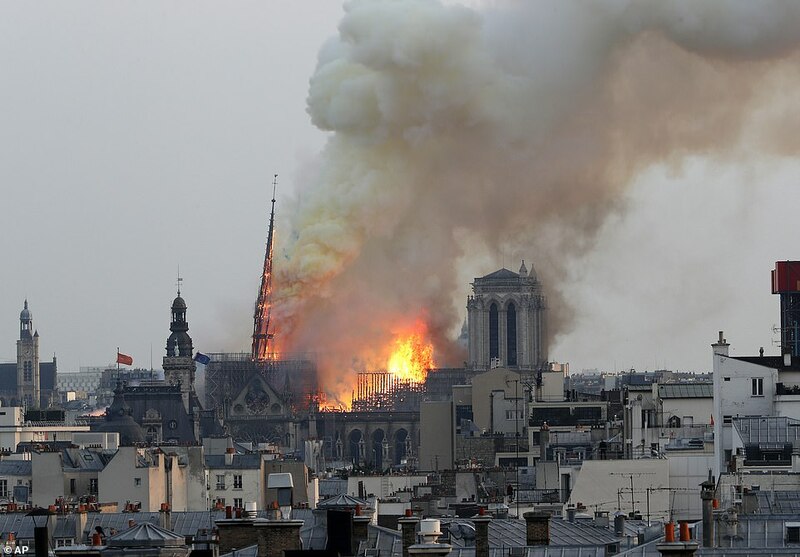 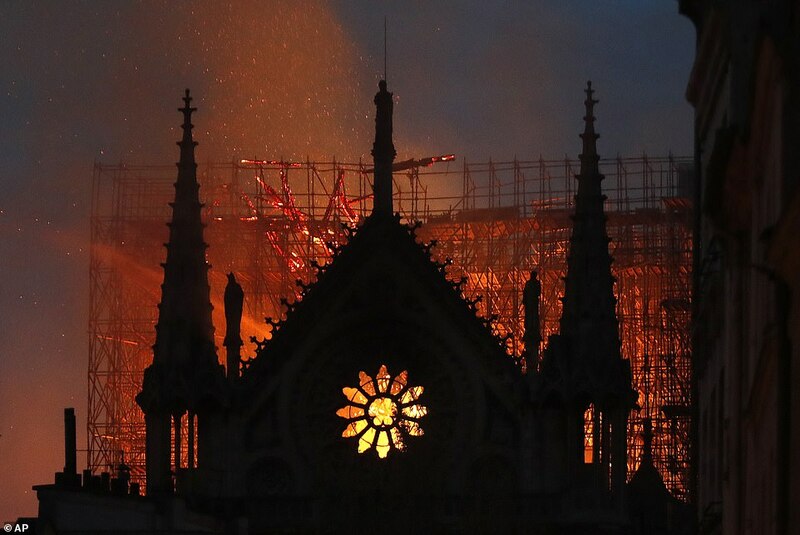 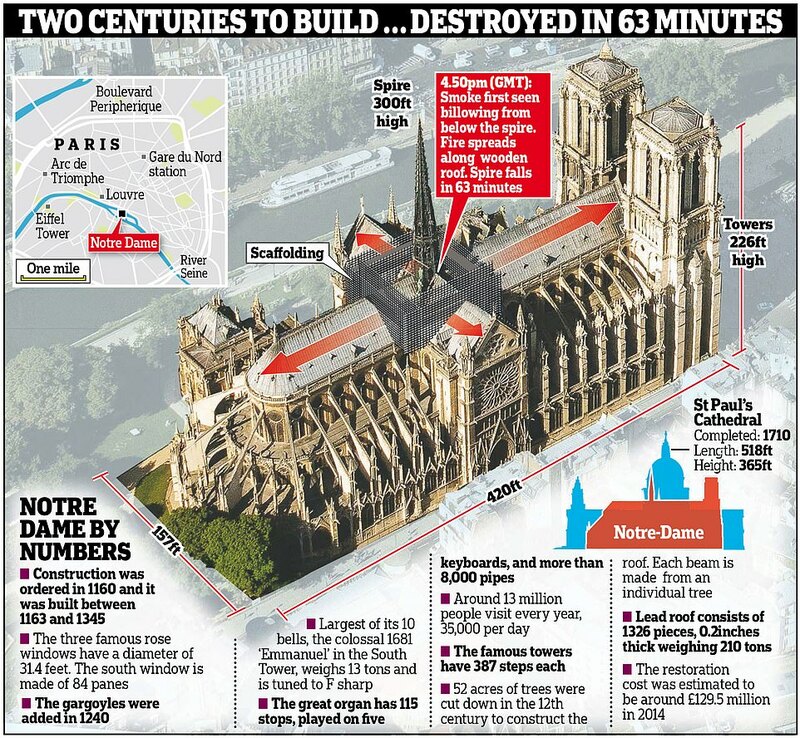 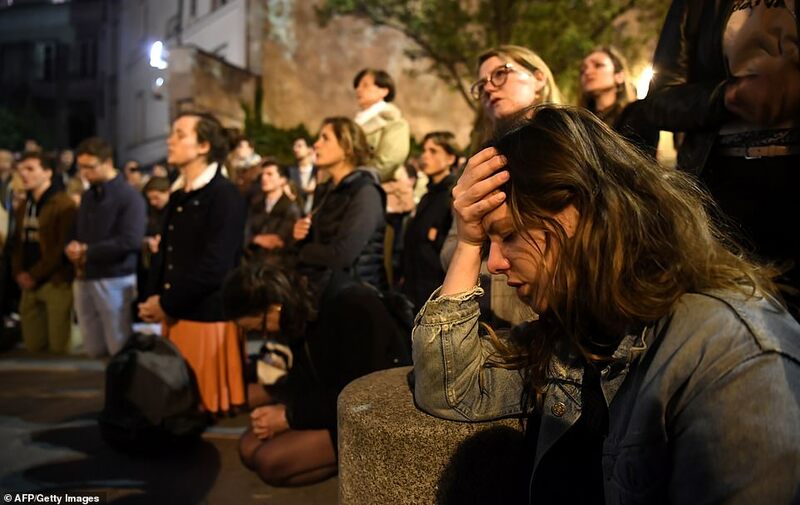 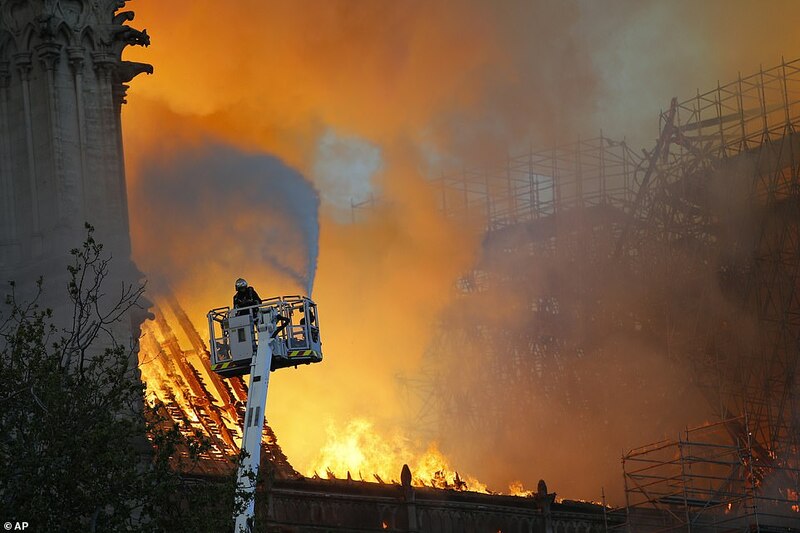 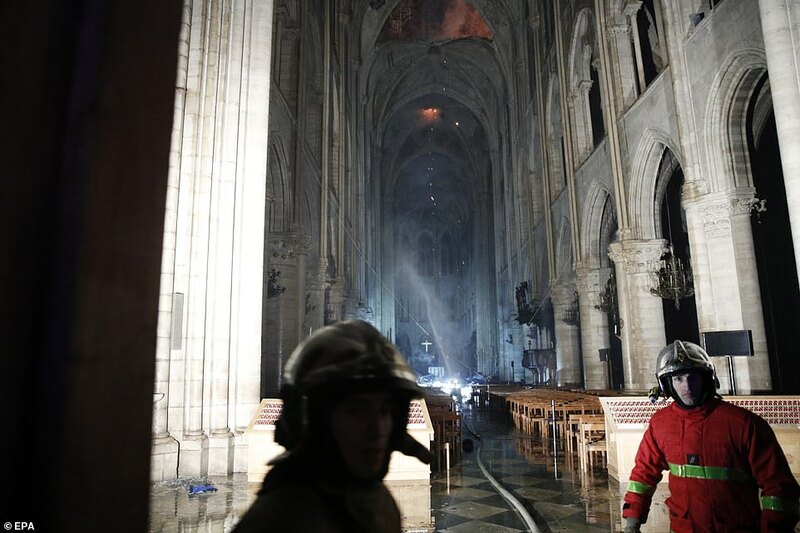 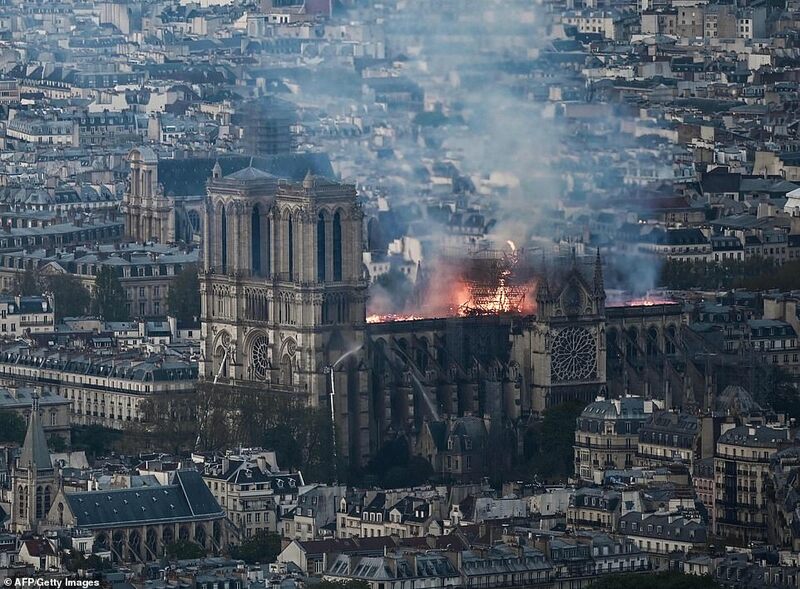 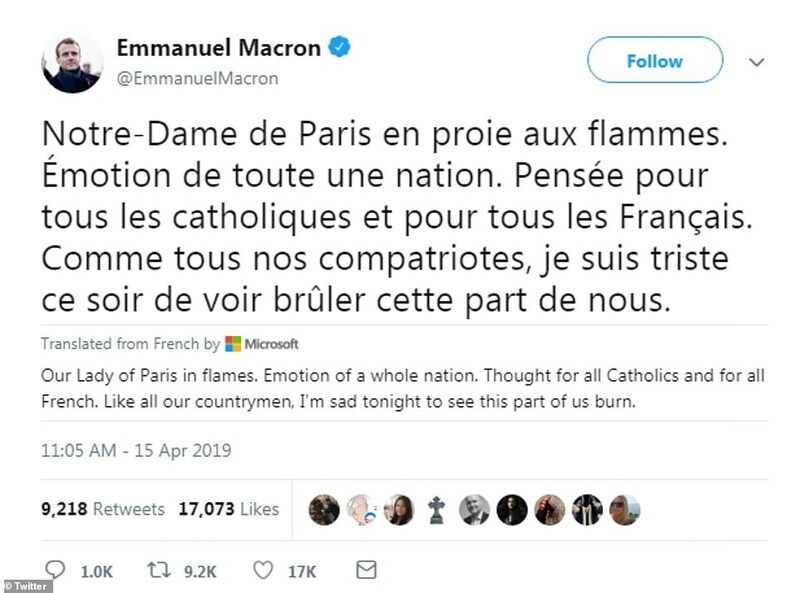 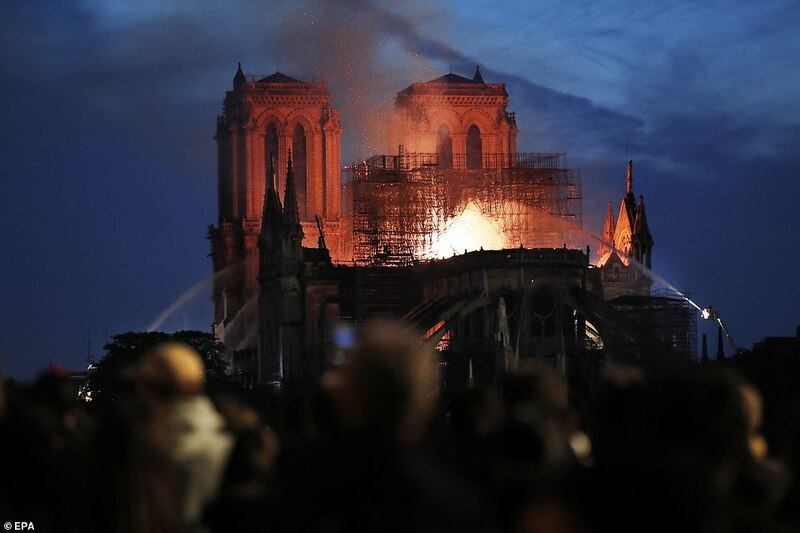 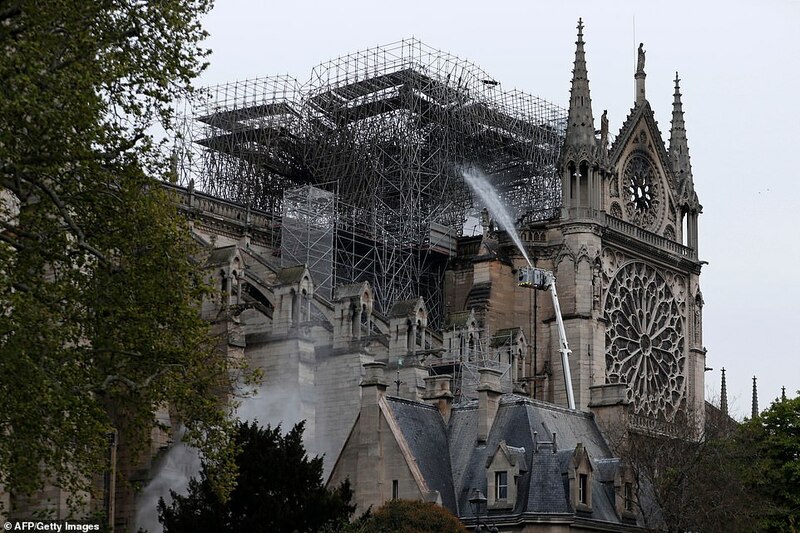 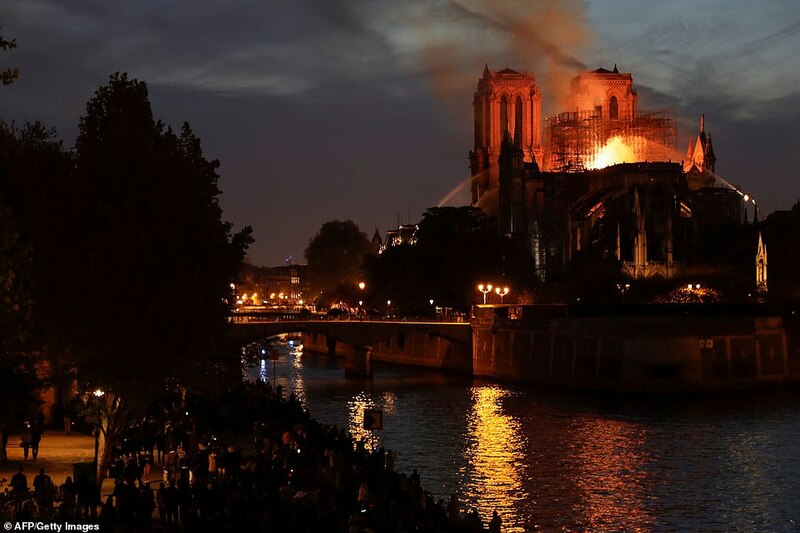 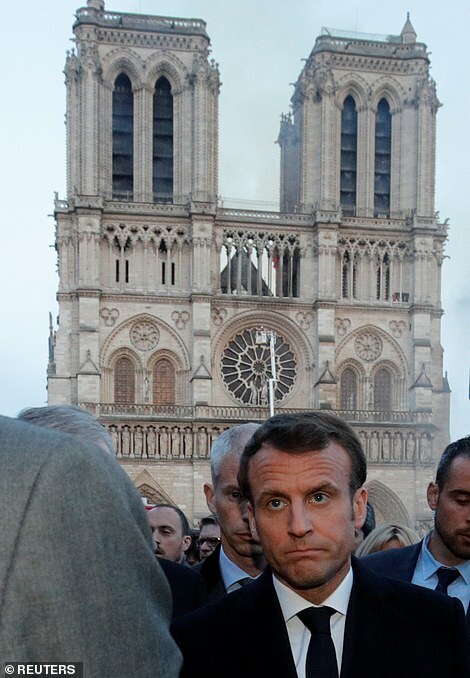 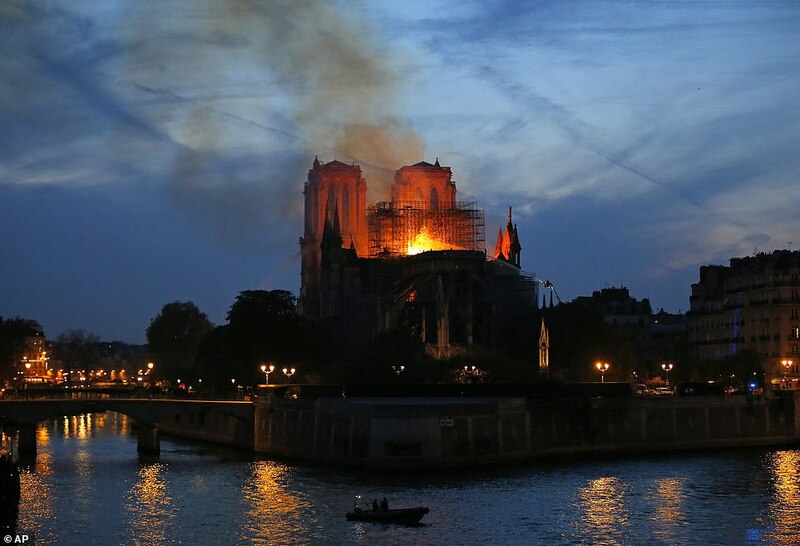 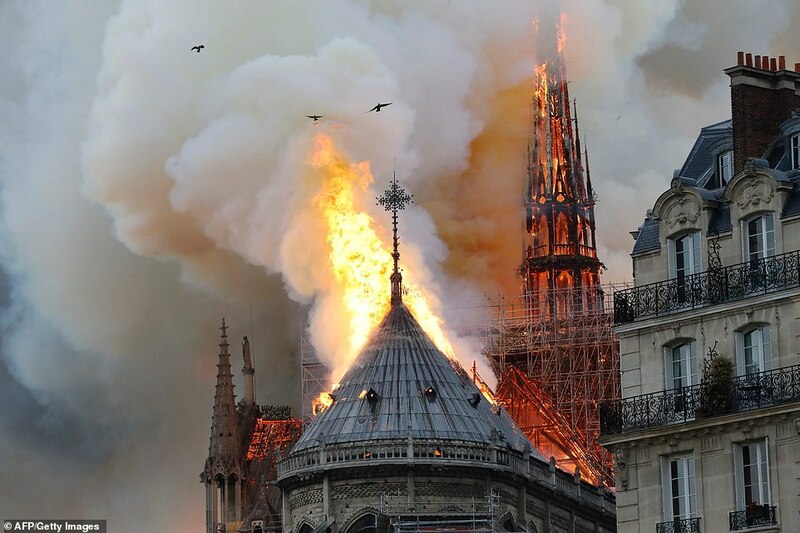 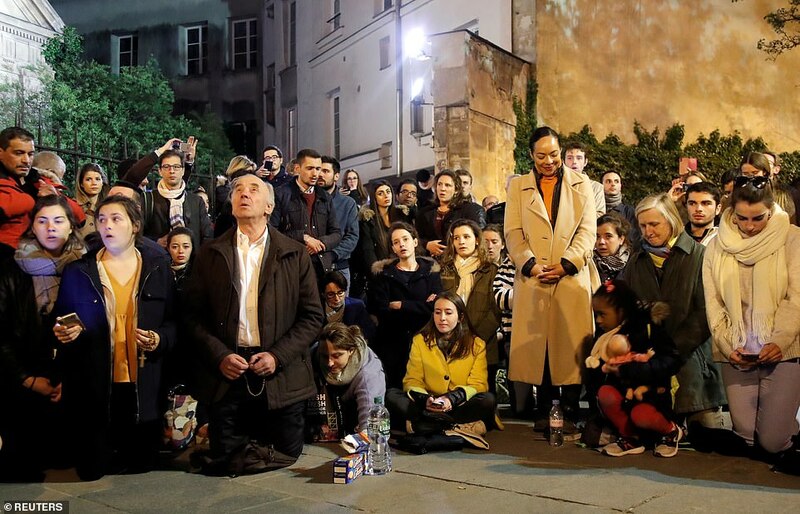 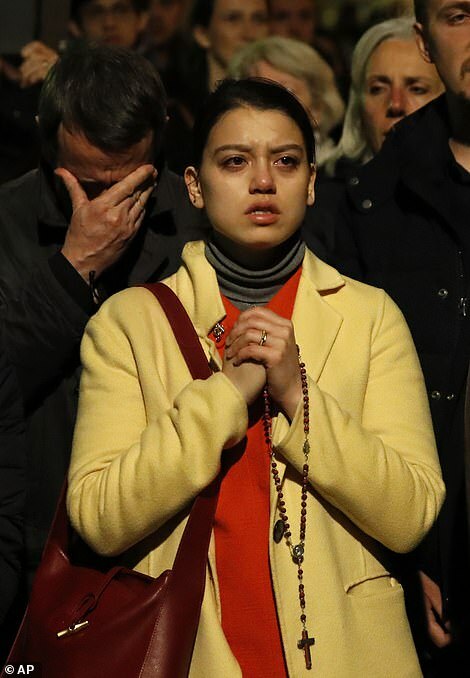 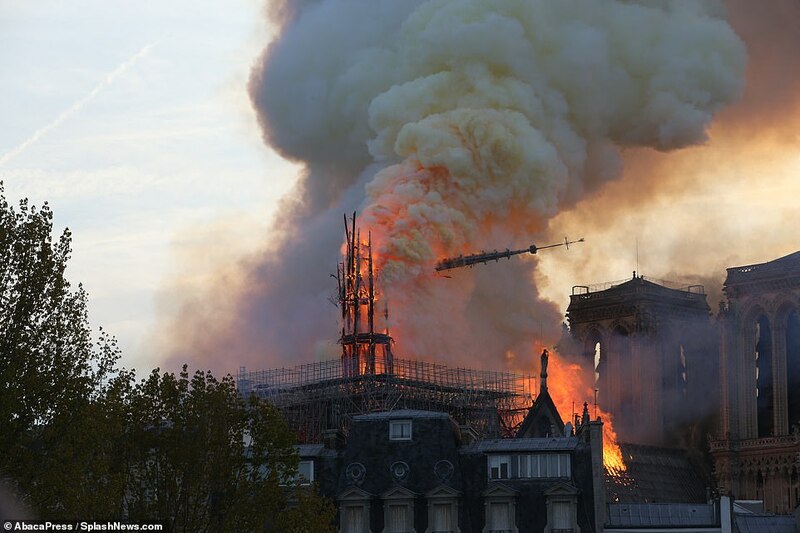 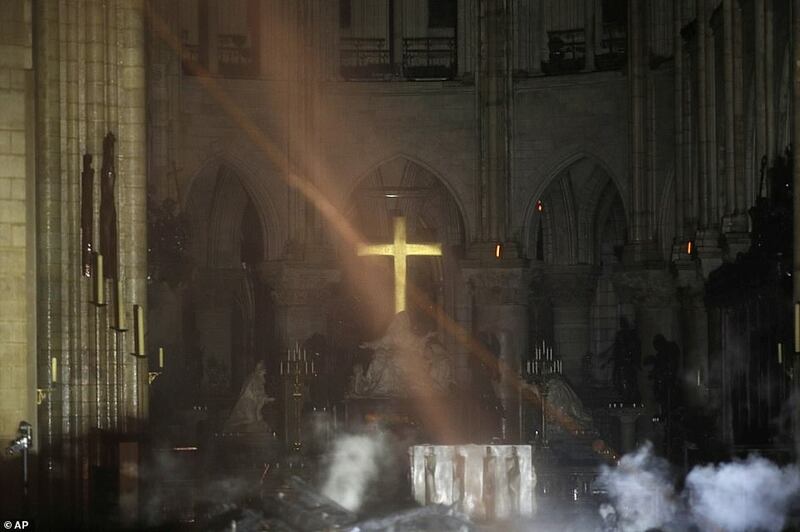 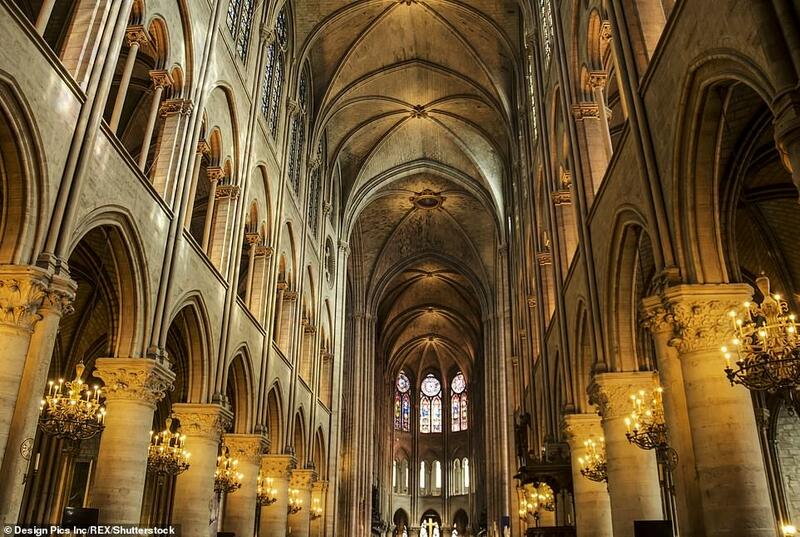 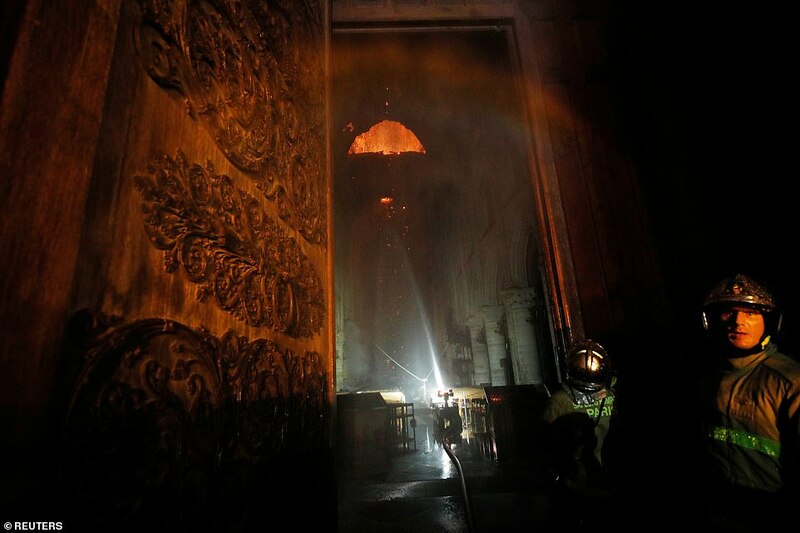 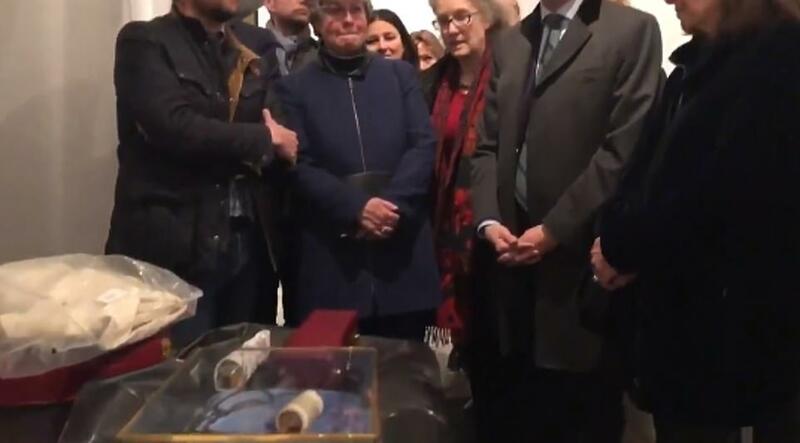 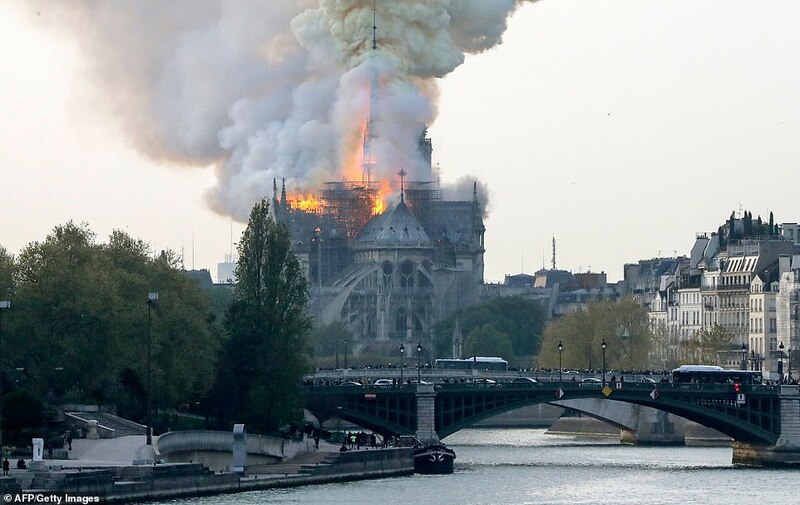 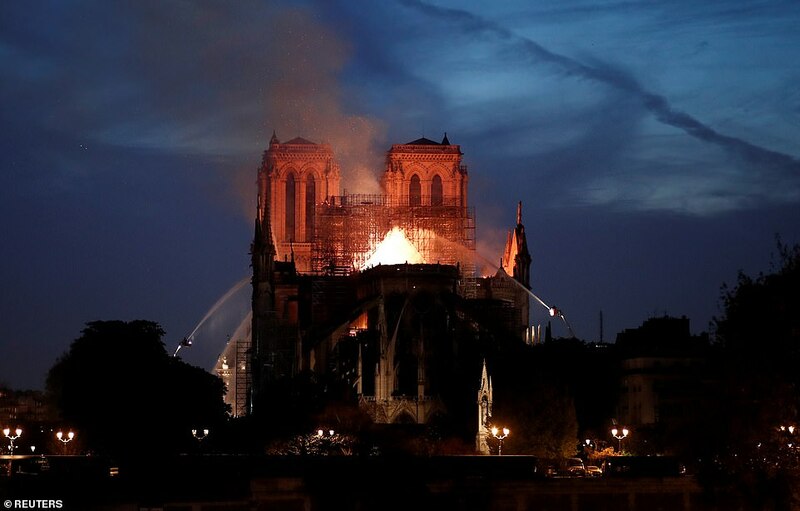 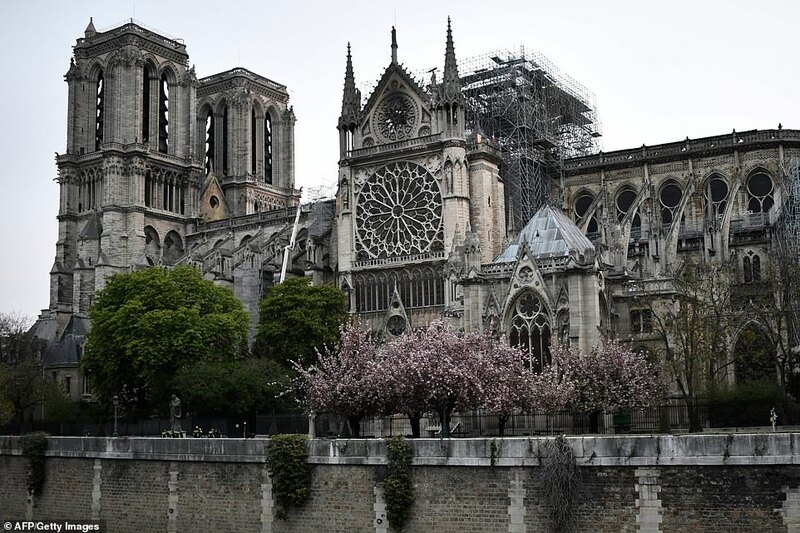 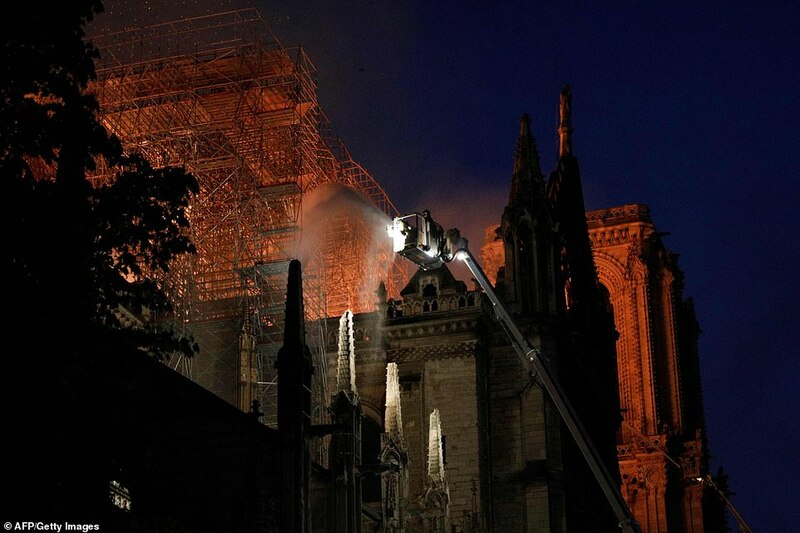 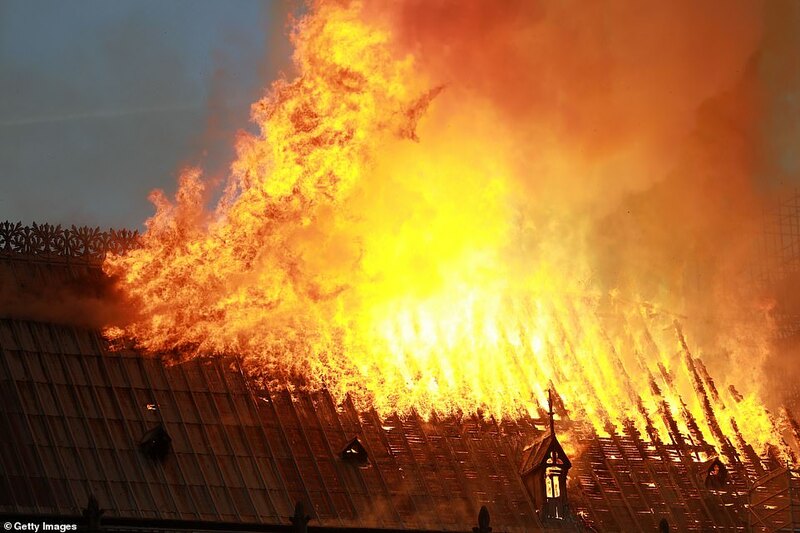 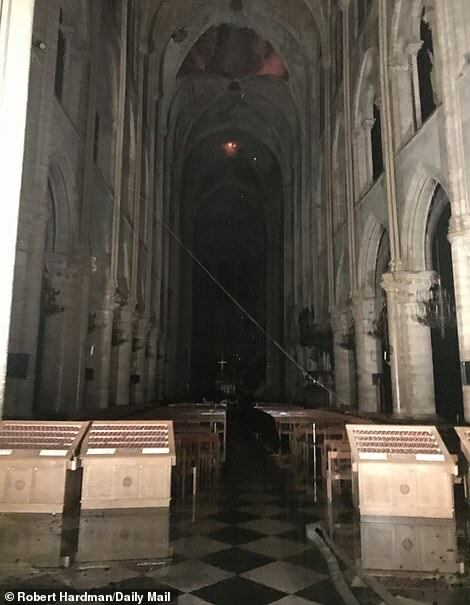 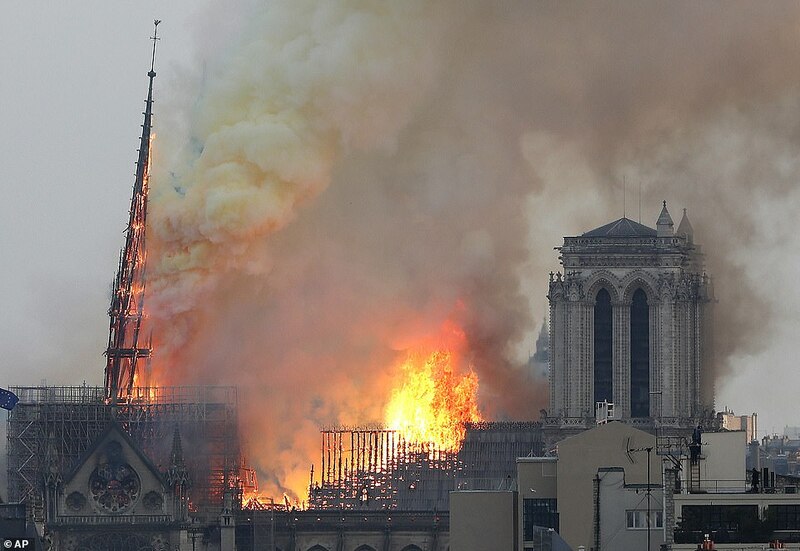 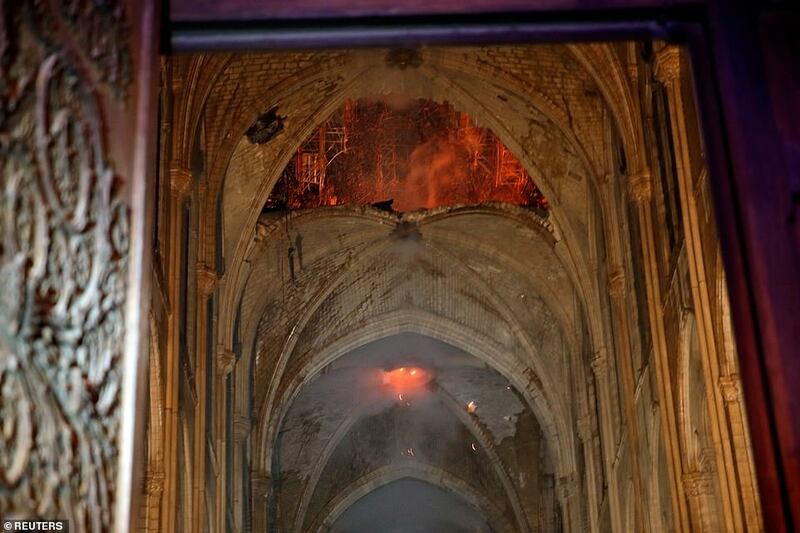 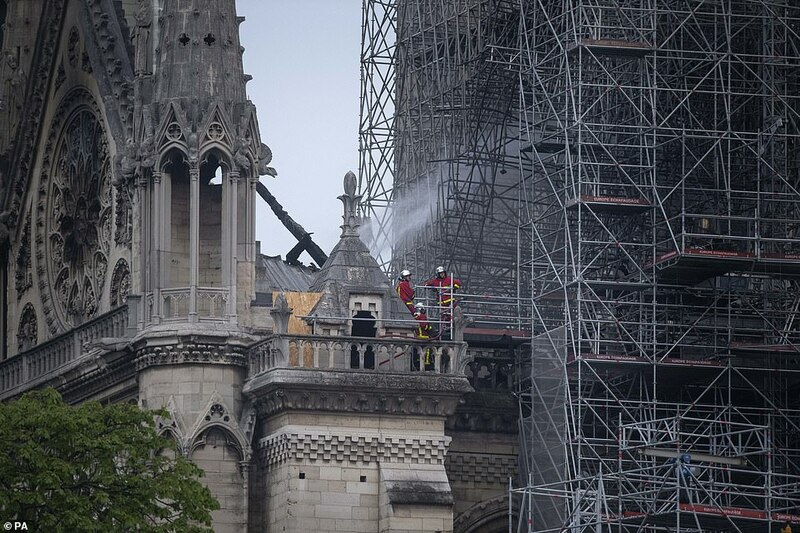 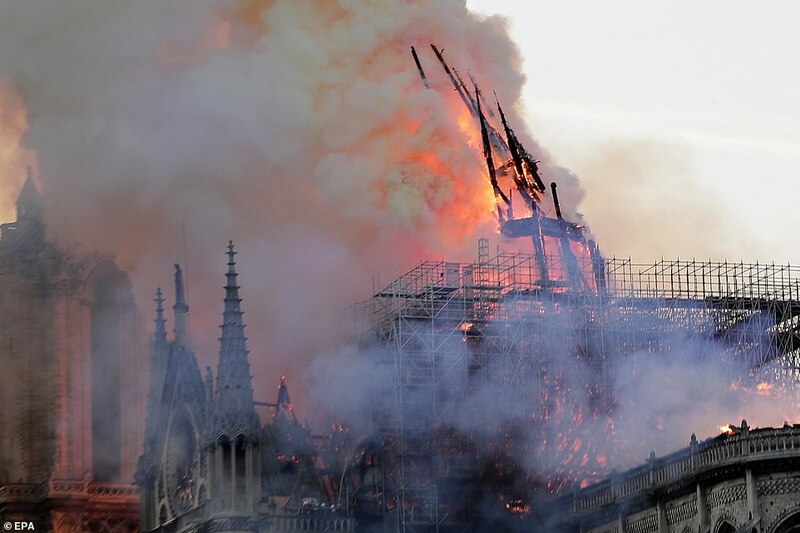 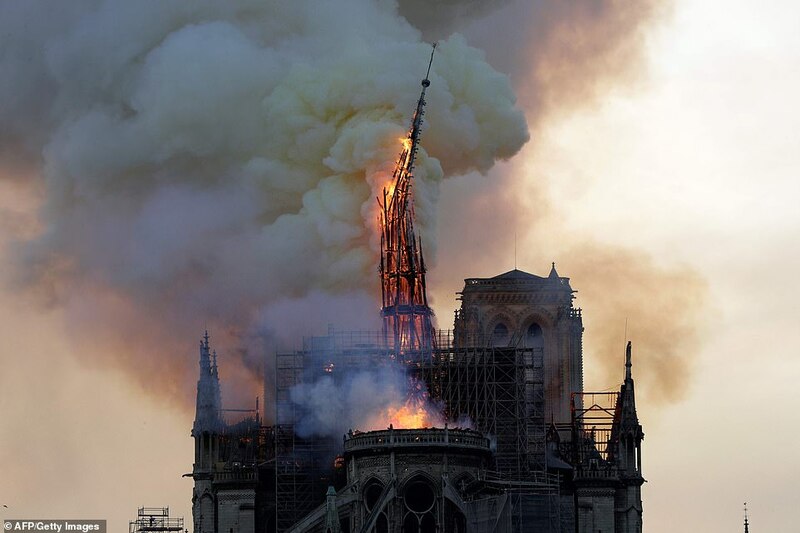 A catastrophic fire at Paris's Notre Dame Cathedral has left a nation mourning the devastation of its cultural and historic 'epicentre' this morning as French President Emmanuel Macron vowed to rebuild the treasured landmark. 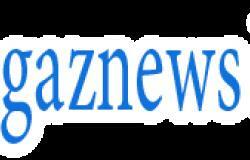 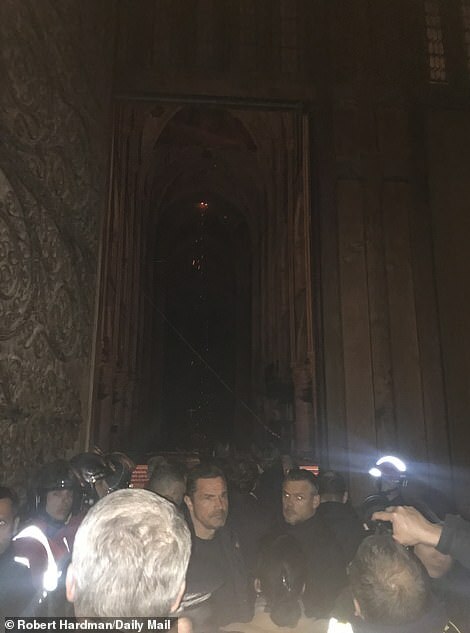 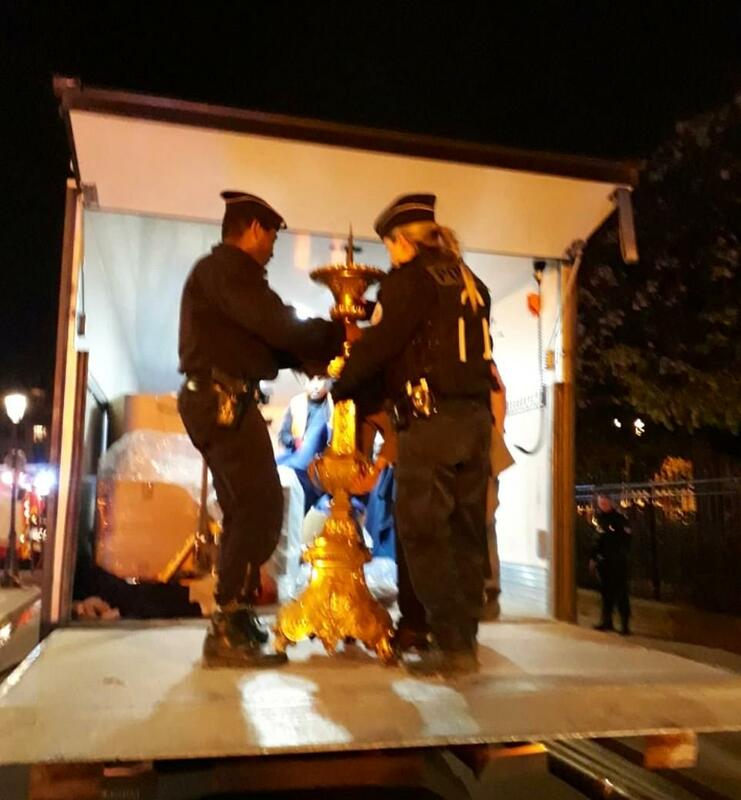 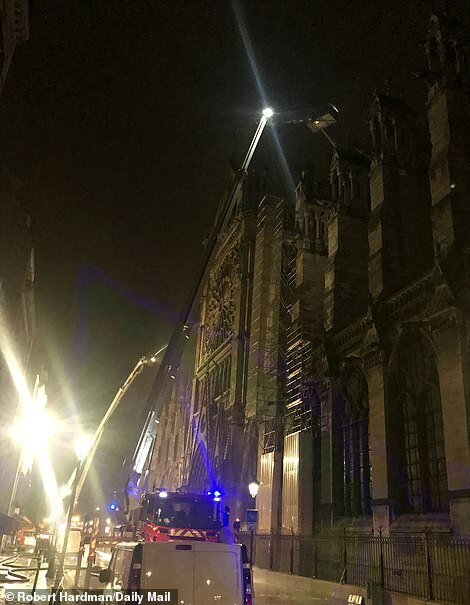 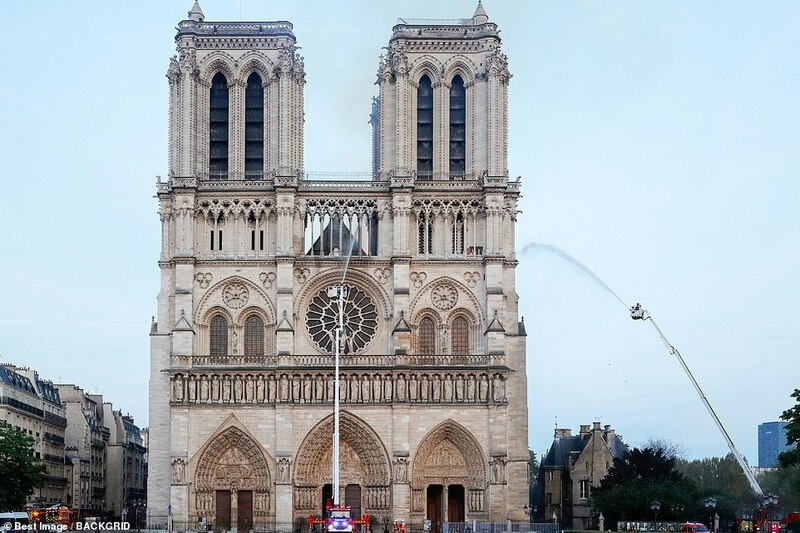 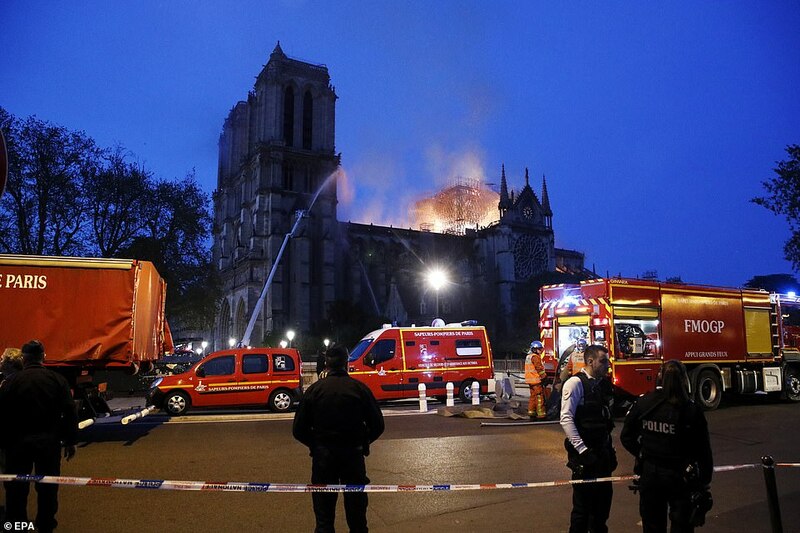 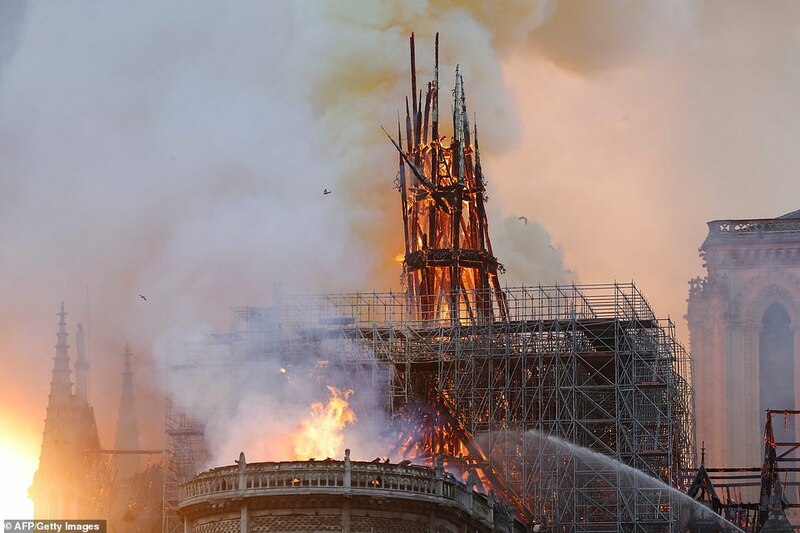 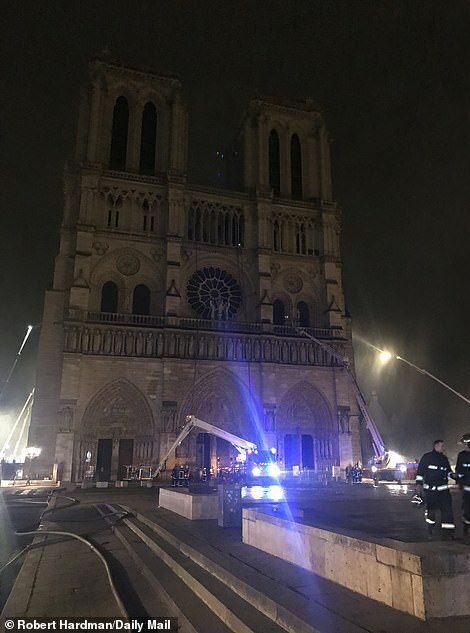 Hundreds of heroic firefighters tackled the blaze through the night, battling to stop its complete destruction after the iconic spire was seen crashing to the ground before crowds of horrified Parisians yesterday evening. 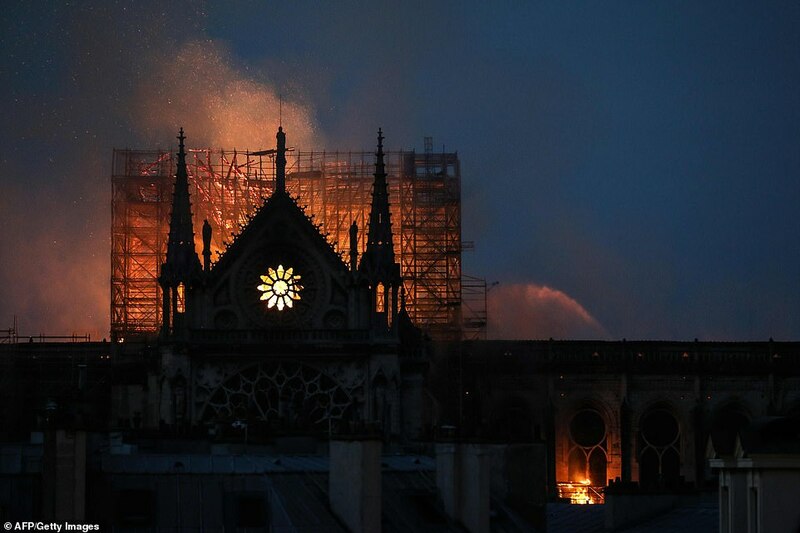 The blaze, which broke out as the last crowds of tourists ended visits at around 7pm local time, was finally declared to be 'completely under control' nearly nine hours later. 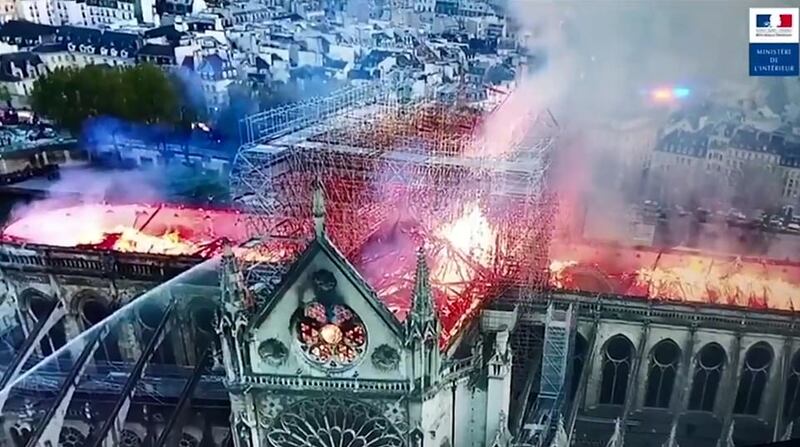 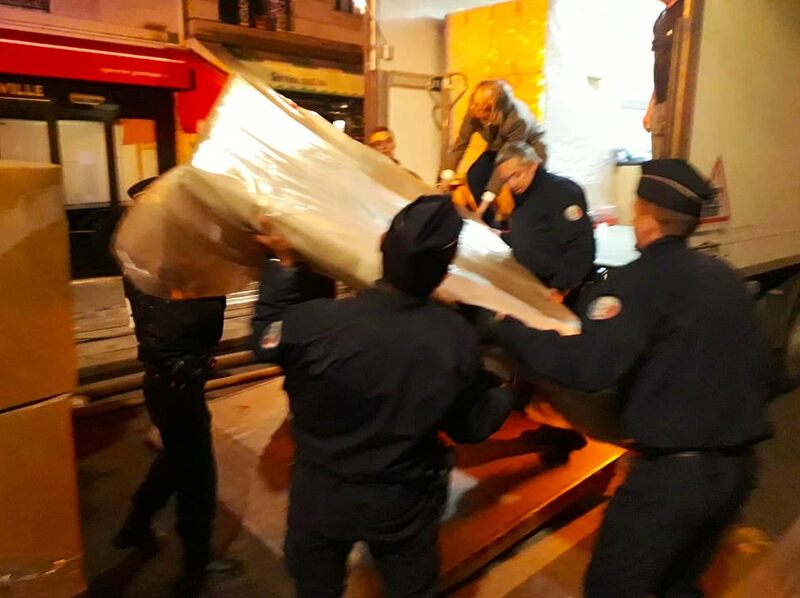 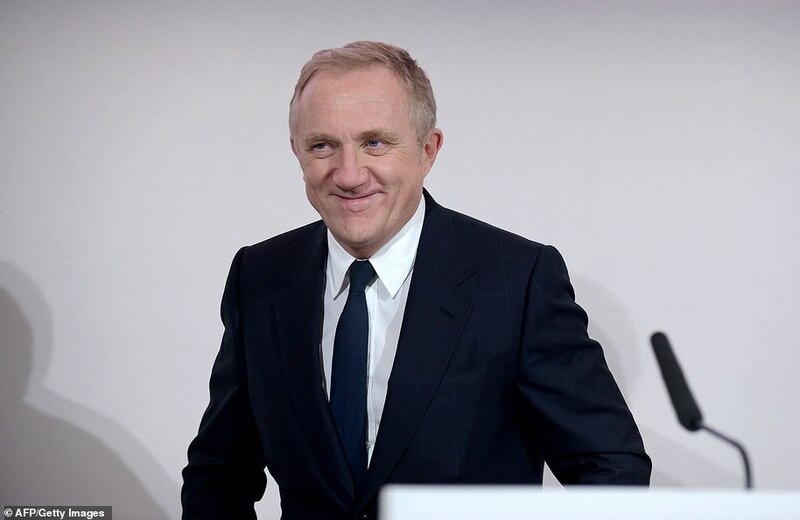 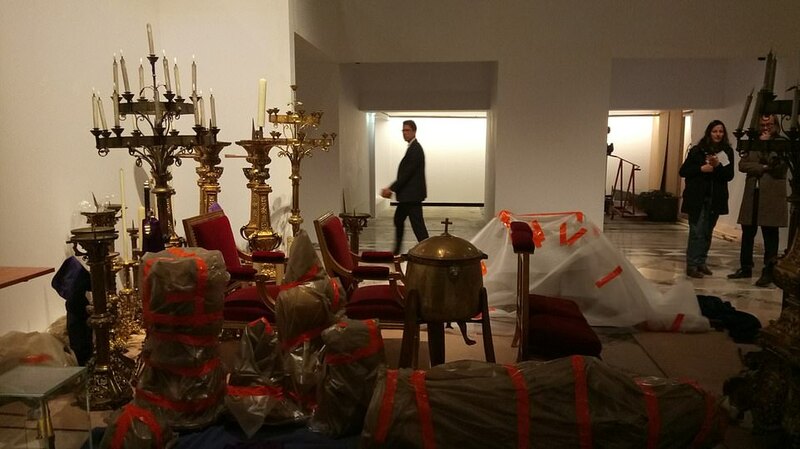 The Paris prosecutors' office said police will carry out an investigation into 'involuntary destruction caused by fire', indicating authorities are currently treating the blaze as a tragic accident, and not arson or terrorism.